Around the world, there are people being tortured or imprisoned by their government because of who they are or what they believe. Amnesty International was founded on the idea that ordinary people around the world could end these human rights abuses by taking action on behalf of other people. Through our individual case work, millions of messages have been sent to governments around the world – giving hope to people in dire circumstances, and ultimately helping free thousands of people who were unjustly imprisoned. Every day, people’s human rights are violated. People are convicted in unfair trials, prisoners are tortured, communities are forcibly evicted, people disappear after being taken from their homes by government officials, and people are put in prison because of their identity or their beliefs. Amnesty international investigates hundreds of cases a year all around the world. We work with the individuals and their families to develop campaigns – and then we do everything possible to bring about change in the individual cases and the systems responsible for them. We conduct research to identify individual cases and patterns of human rights abuses, working closely with local organizations and affected communities. We launch ongoing campaigns to free individuals and address the underlying causes of human rights abuses. Take action in individual cases today. We mobilize rapid response in emergency cases, where people’s freedom and lives are under immediate threat. Join our Urgent Action Network to get regular alerts. We mobilize thousands of people to take action in individual cases every December through our annual Write for Rights campaign. Learn more about the Write for Rights campaign. We train local groups on how to campaign for an individual case. Find a local group near you or contact our staff to learn how to make a case commitment. Number of countries that arrested people for peaceful expression on social media/online in 2016. Number of people freed in 2016 after Amnesty campaigned in their cases. Number of U.S. classrooms that participated in the Write for Rights campaign in 2016. 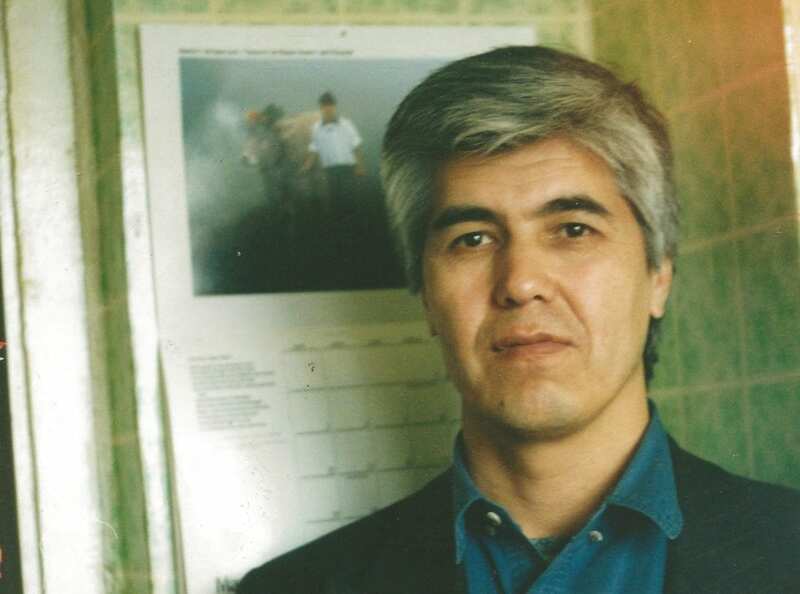 Muhammad Bekzhanov worked as Editor in Chief of Erk, the newspaper of the political opposition party in Uzbekistan, until he fled the country in 1993. He had been harassed and persecuted for covering the government critically. Several years later, when a series of bombs exploded in Tashkent, the government of Uzbekistan rounded up hundreds of people around the world – most of them members of political opposition efforts, including Muhammad. Muhammad says he and others were tortured severely and forced to confess to the bombing, even though they were innocent. His attorney was given just 40 minutes to present his defense, and he was convicted. His prison sentence was extended multiple times, and he was put into a tiny, windowless “punishment cell,” without medical care. Muhammad’s family, who lives in Washington State, fought for his freedom for years. Muhammad’s case was featured in Amnesty International’s Write for Rights campaign, and an Amnesty campus club in New Jersey took on his case and pursued it for years. Hundreds of thousands of Amnesty International members wrote to government leaders in Uzbekistan to demand his release. Finally, in 2017 – after serving 17 years in prison – Muhammed was freed. Muhammad Bekzhanov, a journalist, the-editor-in-chief of the banned Erk political opposition party newspaper, and a brother of Muhammad Salih, the exiled leader of Erk, was sentenced by Tashkent City Court in August 1999 to 15 years in prison, after a trial which fell far short of international standards. His family have said that his health has declined sharply in the last couple of years and that he is not receiving necessary medical attention.